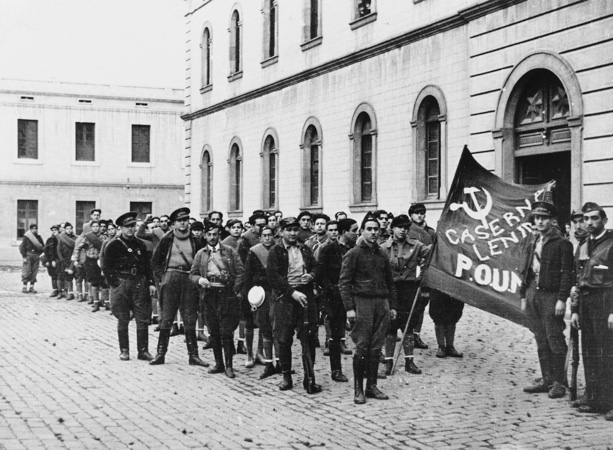 Classic photo by Augustí Centelles of the POUM militia at the Lenin barracks in Barcelona probably in early January 1937. Note a certain tall Englishman at the back. 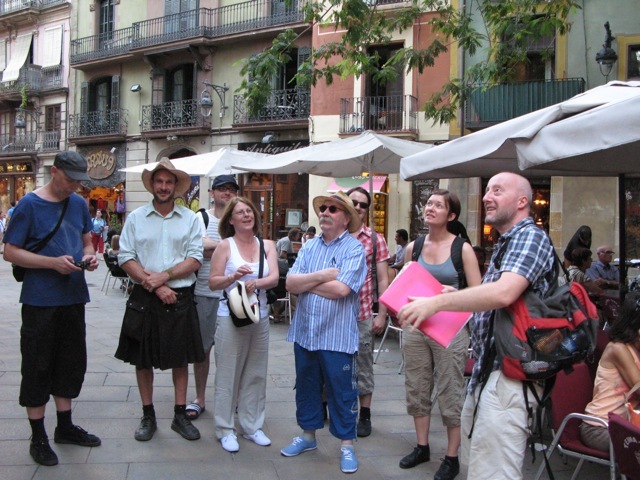 This entry was posted in Barcelona, Orwell in Barcelona, Photographers and tagged Augustí Centelles.